São Paulo’s thriving music scene has something for everyone. Due to the sheer size of the city, however, most establishments cater to large crowds every weekend. In the techno scene it is no different; the popularity of the style has led to the opening of huge spaces for clubbers to enjoy. And although some of the best clubs are geared for large groups, we have also found smaller clubs where you can enjoy great techno without getting lost in the crowd. Check out our selection of both large and small clubs for techno music in São Paulo. The huge space of Superloft is constructed from 34 40-foot container units that make up its superstructure. At night the Superloft renders itself to the hundreds of electronic music lovers who live in, or are visiting the city, while during the day the space is dedicated to displaying works of urban culture and entertainment. One of the main electronic music clubs in São Paulo, Thursday nights is “Moving” night and D-Edge caters to techno music enthusiasts featuring some of the best tech DJs in Brazil. On Saturdays the house promotes “Mothership” with another round of tecno music until dawn. 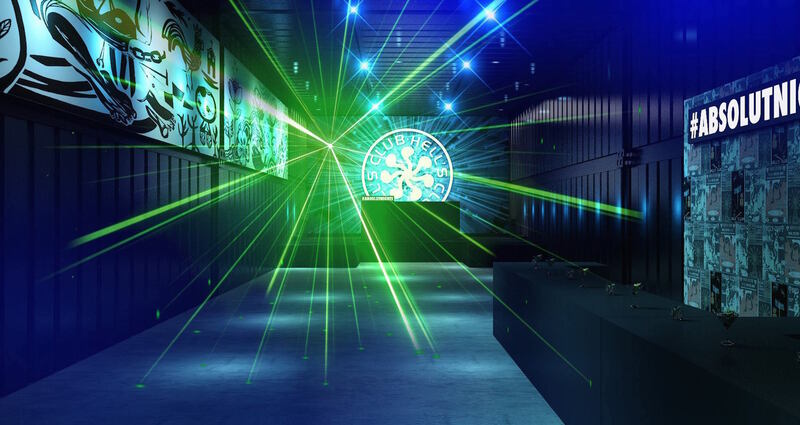 The house has a smoking area overlooking the Memorial da America Latina, which is one of the club’s most sought after spaces. The 3D dance floor, with its 200 rectangles of light illuminating all sides, is also a great attraction. Located in a 1930s warehouse, the Clash Club focuses on electronic music for a smaller crowd of people. 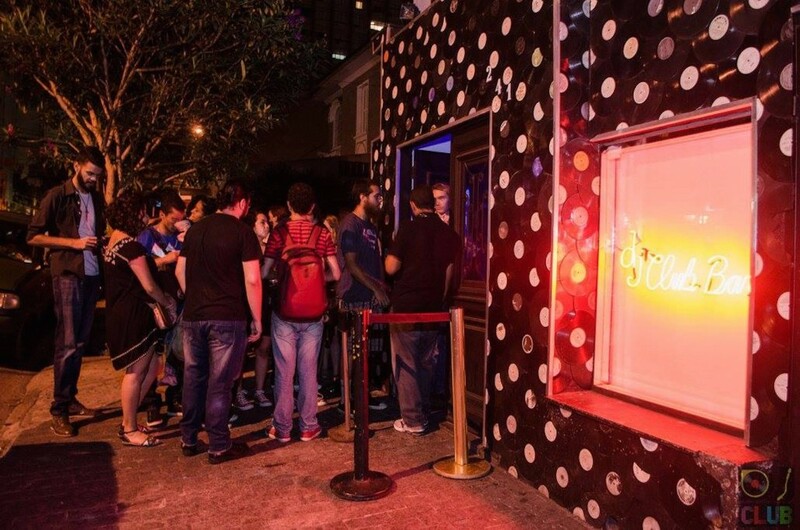 Able to hold up to 500 clubbers at a time, the club is considered small for São Paulo standards. 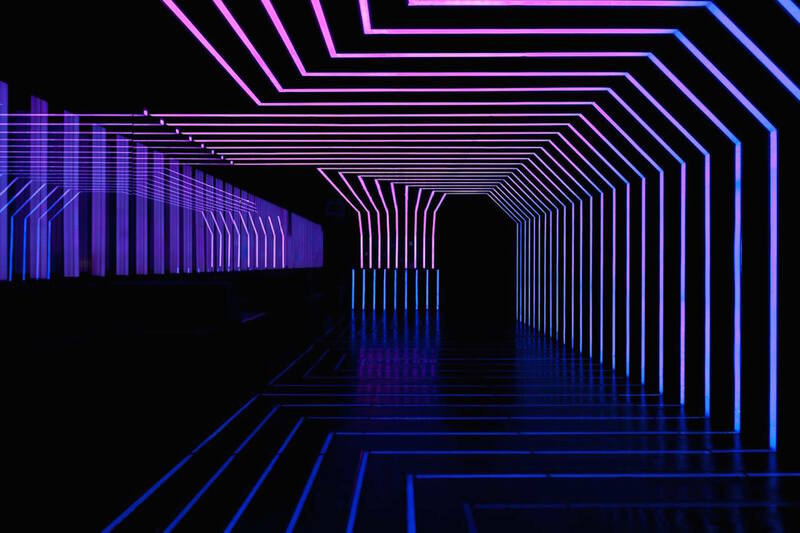 The decoration and architecture blend an underground feel to the latest technological apparatus which makes the house a favorite among clubbers in São Paulo. The garden in the back also adds a nice touch to the place. 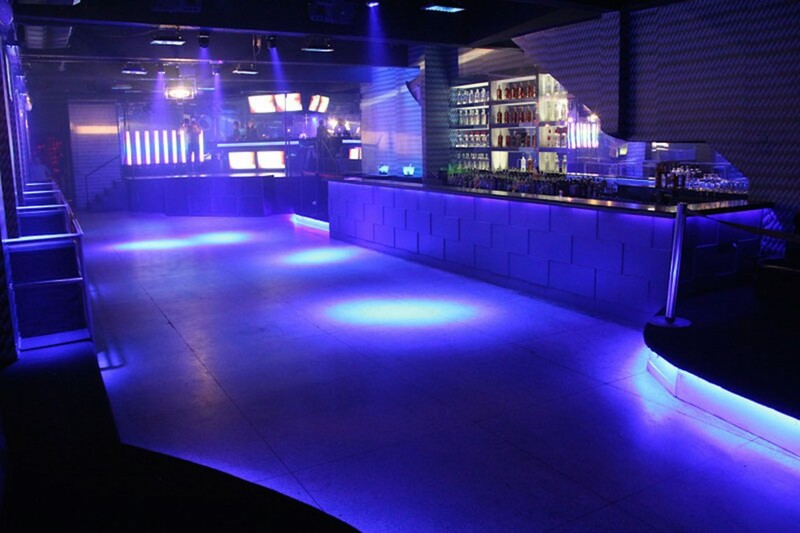 Located in the trendy Vila Olímpia neighborhood, Secrett has become one of the most popular clubs in the area. The house offers state of the art sound equipment with excellent DJs to leave even the most demanding techno music lovers satisfied. Opened in 2005, the Secrett Lounge is known for promoting some of the most unique shows during the weekends, attracting clubbers from all over São Paulo. The DJ Club tries to convey to its public the “down and out” type of place of the 1990s, with the dance floor in the basement and pool tables and a small restaurant on the second floor. The club plays mostly EDM and attracts both the alternative music crowds and the modern, urban clubbers. At the DJ Club you can also “become DJ for a night” by sending them an e-mail with your playlist suggestions. If they approve your selection you can lead the club’s pick-ups for the night. 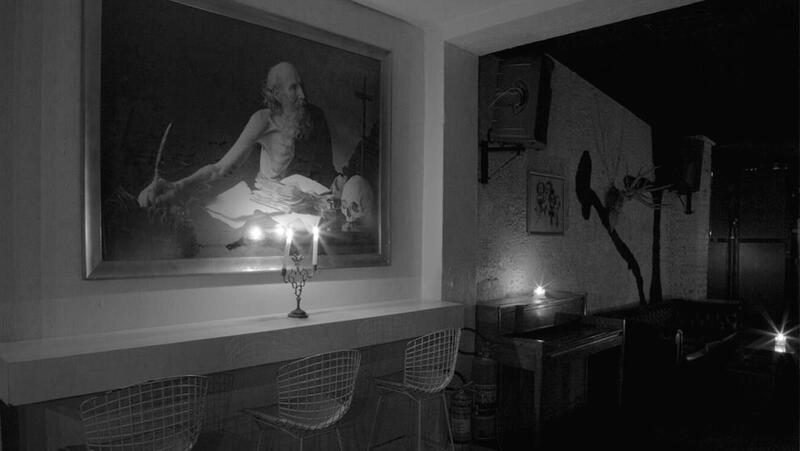 The Bar Secreto tries to capture the feeling of old underground establishments by making the space into a sort of club privé. It does not release the name of the DJ or attraction beforehand and only allows through its doors those who previously have placed their names on a list, made available through Facebook and their official website. The club is small and intimate and a favorite among electronic and techno enthusiasts.